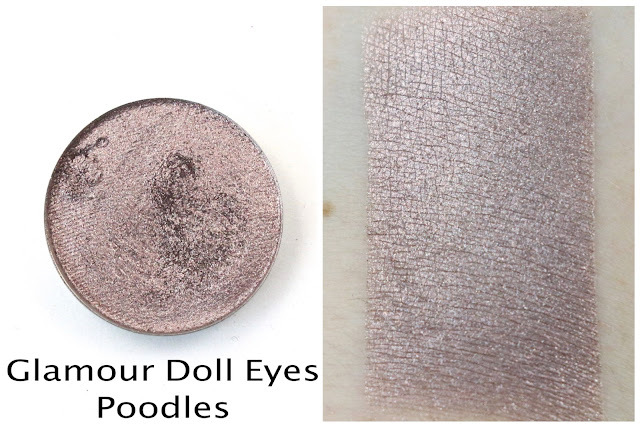 Glamour Doll Eyes Poodles Pressed Shadow - "A metallic taupe with rose gold undertones and a copper sheen." 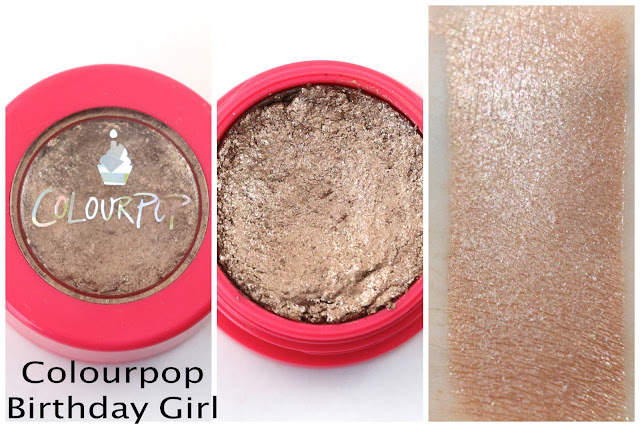 I recently won a giveaway hosted by Vanessa on the Glamour Doll Eyes Facebook group page, and was able to snag this new pressed shadow shade as one of the two pressed shadows that were the prize. Usually when I take a trip, I pack neutrals, pinks, or purples for my eyeshadow choices. Because I know that no matter my outfit or feeling for that day, those colors will always match/look good/be what I feel like wearing. And the pressed shadows from Glamour Doll Eyes are just so phenomenal, so pigmented, and easy to blend and apply. Just be aware, they do have some glittery fallout. Be sure to apply before your face makeup. Cocoa Pink Loreley's Song Ends With Argan Benefits - "Soft, white sands, hazy ocean mist, salt coated driftwood, colorful frosted shards of worn sea glass, delicate white ginger petals with deep green sea kelp strands amidst gentle hints of white pikake petals." 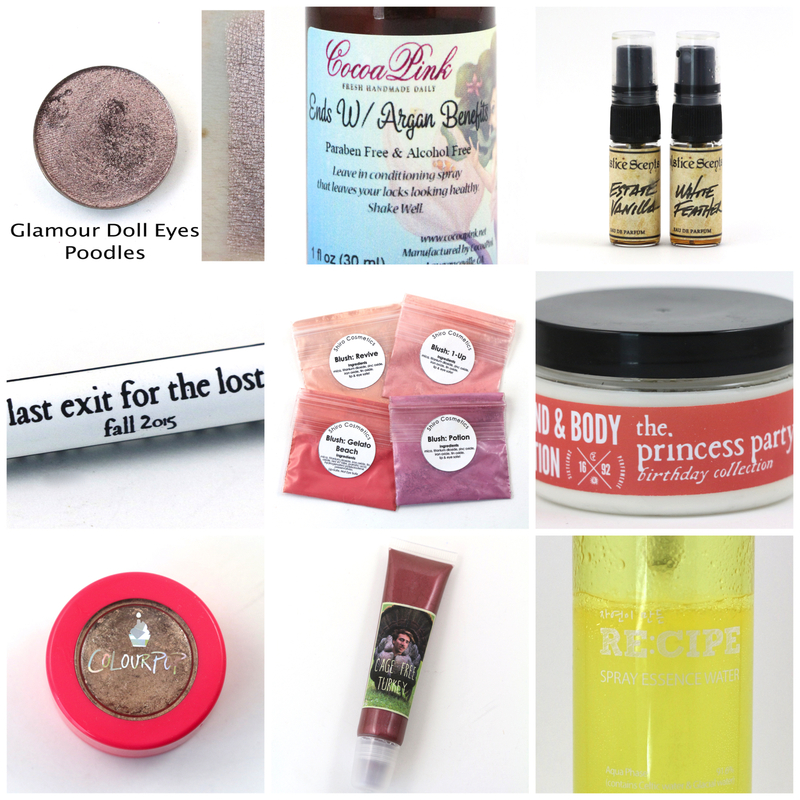 Cocoa Pink has an extensive scent and product list, but I think they are most known for their indie hair products. I recently ran out of shampoo and conditioner and made an order for those kinds of products, but I also received this little sample of their spray leave in conditioner/detangler mist as a gift. It was a part of their limited edition mermaid set, and this is the detangling spray I've been taking with me when I travel. It's actually almost gone, but I absolutely loved it. I've tried so many detangling sprays, and this is the one my hair held the scent for the longest. Sometimes I can still faintly smell it at the end of the day. I also have a few of their regular Ends With Benefits sprays I have not tried, but I imagine they will be quite similar. And I love that they carry travel sizes, most places only put their detangling sprays in full size bottles. Solstice Scents recently introduced their spray EdPs, which are more like regular mainstream perfumes. The scent is suspended in alcohol, made to last longer, and be a stronger scent than it's oil counterpart. These two scents are exclusive to their EdP formula, so I wanted to try samples of it to see how it worked for me. I have to say, you cannot detect the alcohol scent at all. It just smells like a strong oil version in spray form. They last much longer than most of my indie oil perfumes, and unlike oil perfumes, the scent stays the same throughout dry down and throughout the day. In other words, the scent doesn't morph as much with the alcohol base. Estate Vanilla's notes are: "Raw Vanilla Pods, Vanilla Infused Sugar, Cream & Vanilla Extract." 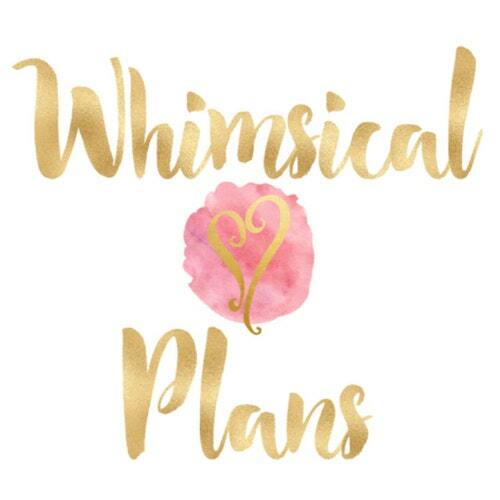 and White Feather's notes are: "Estate Vanilla (Our house vanilla with notes of raw vanilla bean pods, vanilla infused sugar, cream & vanilla extract), Jasmine Absolute, Real Gardenia Enfleurage, Saffron, Sandalwood, Spices, Ylang Ylang, Oud, Incense, Amber and more." I think both of these do smell really similar, and actually White Feather doesn't smell as florally to me as the description says it is. You can really detect the Estate Vanilla base to it, but it kind of is a spicier version for me. I do love jasmine, and was hoping I would get more of it to come through with White Feather, but I can't really smell it. I love how long these last and how easy they are to spray, but the packaging for the minis is not quite perfect. I find the sprays leak a little into the cap and it does spray quite a lot in one spritz. Sixteen92 Last Exit For The Lost - "Orchard apples, woven wood baskets, dried hay, distant chimney smoke on cool air." I received my Fall Circle subscription, and have been slowly making my way through all of the scents. However, this one is by far my favorite. It's the kind of apple scent I can really appreciate, because I've never been head over heels for apple scents. I usually tend to like the spices that go with apples more than them as a perfume by themselves. And this one is mixed beautifully with the other notes to create a true fall smelling apple scent that I just love. I keep going back to this one when I want to try some of the other Circle scents, I would love to have a full size bottle of this. Or a lotion. Or a hair detangling mist. I think you get my point. I have had these on my indie wish list forever, and I finally got a chance to try them when I was recently gifted them in a swap. I threw them in my travel bag for August to try them out, and was so impressed! If I haven't mentioned, I love sample bags for travel because they take up so little space, and are actually pretty easy to apply in a tiny hotel bathroom. I just use a tissue to sprinkle a little product onto, and then dip my flat top kabuki brush into them and stipple them on over my foundation. I have found this to be the best method for blush for me recently, and it makes it easy to control really pigmented blushes. If you find you have too much product on the brush for one cheek, I just do both cheeks with it. And the Shiro blushes are such pretty, basic colors that you really can't go wrong with. They blend beautifully and I find myself reaching for Potion and 1-Up quite a bit now. 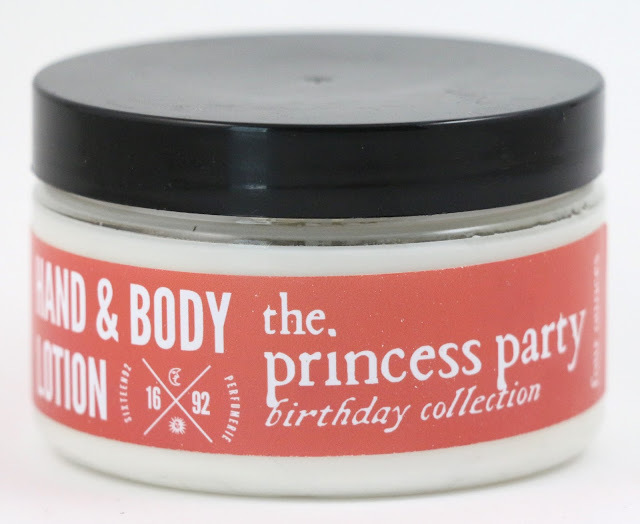 Sixteen92 The Princess Party Lotion - "Orange petit fours with fluffy whipped vanilla cream filling and a caramelized brown butter glaze covered with pink fondant." When the limited edition Birthday Collection came out from Sixteen92, I ordered a sample set of the perfumes, and then allowed myself one full size lotion. After reading all the descriptions, I was sure this would be my favorite. And I think I picked right, because I absolutely love this lotion. When I first got it, I opened the jar and knew I made the right decision. At first, it was smelling a little weird on my skin, but I think it's settled now and it just smells amazing. I wanted to get through my one other full size Sixteen92 lotion before diving into this, but I can't help myself! I have two full size Sixteen92 lotions on my bedside table, and I am really scraping the bottom of my Toasted Marshmallow one and occasionally allowing myself to use this one instead. Unfortunately, this scent is no longer available, but I will say I think the lotion smelled much better than the perfume. My very first Colourpop eyeshadow! I was gifted this eyeshadow, and I believe the shade is no longer available. It did melt a bit in transit, but because of the creamy cushy texture of the product, it was easy to press back into it's packaging. I love the creaminess of their eyeshadows, and how pigmented they are. 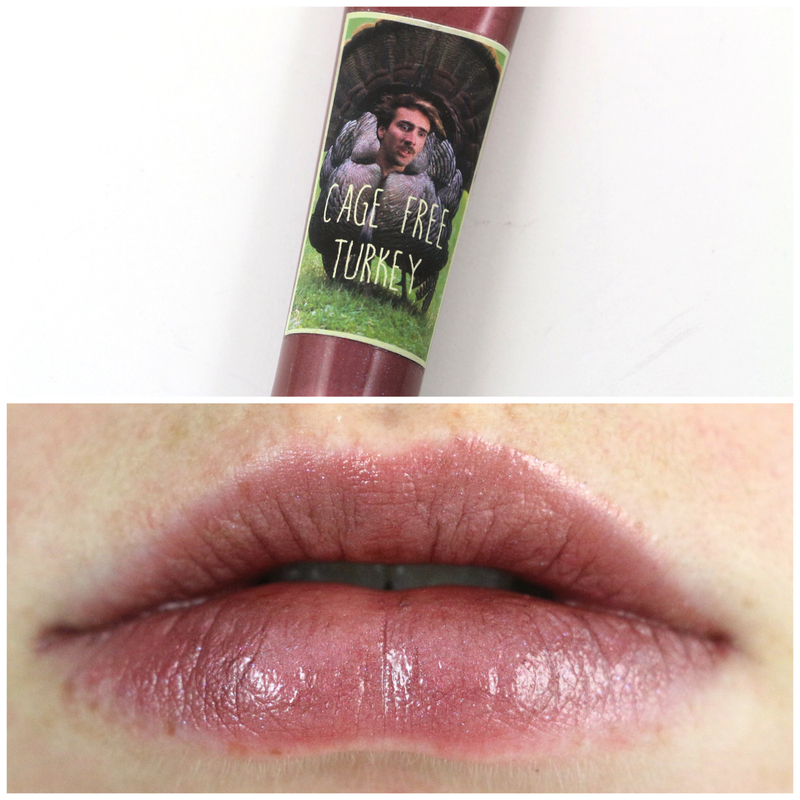 I think I even forgot primer with this when I wore it and it held in place beautifully without creasing. The one thing I don't like about their eyeshadows is that you really do have to apply with your fingers, which I find to really only work when you're using a single color. For this reason, I probably won't purchase more of their eyeshadows, but I do love this one that I have. This was a very limited edition lip gloss in the new Sandbox section of the Shiro site, and I managed to snag one! I forget exactly what it was a mix of, I think it was the April COTM lip gloss, and November's COTM shadow, but it was just too pretty looking to not get it. 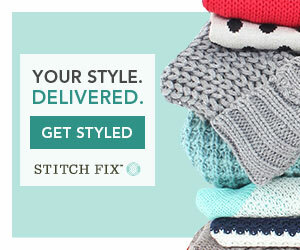 It's super flattering on, and in my swatch I'm wearing only a very light layer. I found if you put too much on it doesn't look as good. I will say, I absolutely hate the new lip gloss packaging, squeeze tubes are my least favorite way to apply lip gloss. I took this with me when I went to a very high altitude, and it exploded when I opened it. One of their old lip gloss tubes wouldn't have done that, so proceed with caution when traveling with these. This was a skincare product from a Memebox I received probably about a year ago, but I recently finished my last facial mist I was using and decided to open this one finally. I wanted to save it because I had heard such good things about it, but no use saving it if it expires! I have fallen in love with this product, it's just amazing what it seems to be doing for my skin. Now I don't know if this is all to blame, but my skin has been looking pretty great recently. I have the fewest breakouts, my skin isn't dry, and even wearing makeup hasn't been giving me as many breakouts as I usually get. In fact, I don't think I've gotten really any new breakouts since I've been using this. 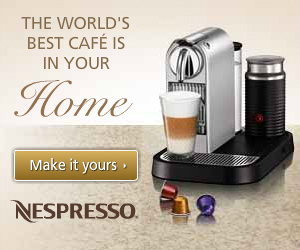 Not to say for sure that this product is the cause of that, but it does seem to be helping. I spritz it on after I wash and dry my face, and sometimes that's all I do. My skin was pretty dry when I first started using this so I was also using an essence I had open already, but now I usually just spray this on in the morning after cleansing, and at night after removing my makeup. Sometimes I use it at night even if I didn't wear makeup that day. It smells really good and feels so refreshing on my face! 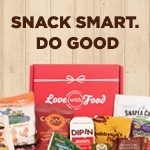 I see why this product is much loved, you can already see the fill line and I just opened it! Those were all of my favorites for August, what were your favorites this month? Let me know in the comments! 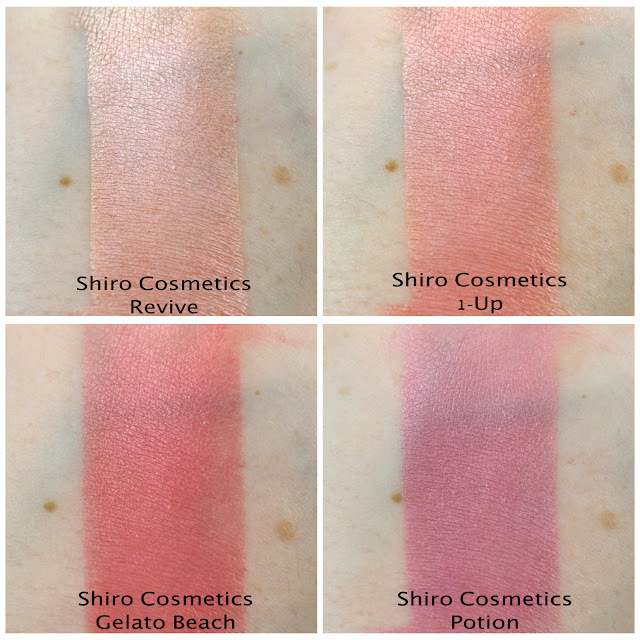 I've got some of the Shiro blushes as well (Potion in full size) and I love them. :) And I've been able to snad a Cage Free Turkey as well! I think it looks more taupe on me, less purple/pink. Someday I will have to splurge for some full sizes. They just really wowed me!